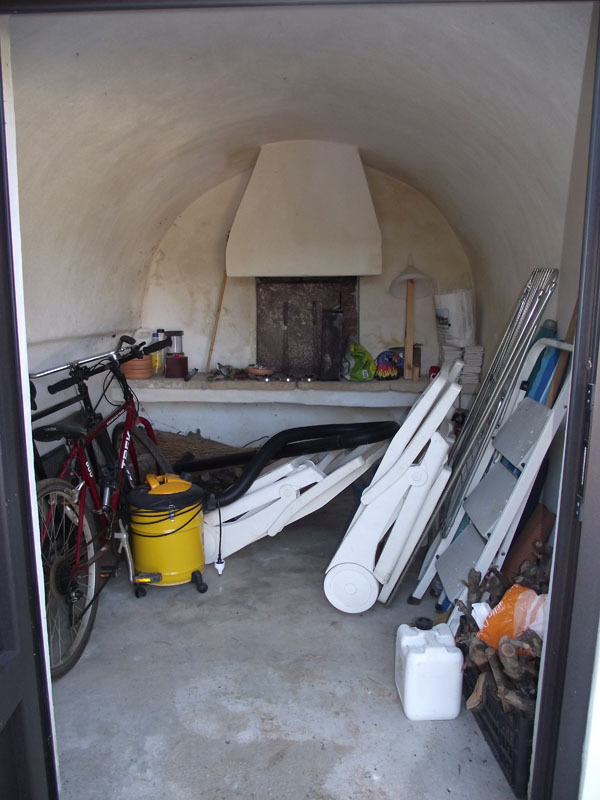 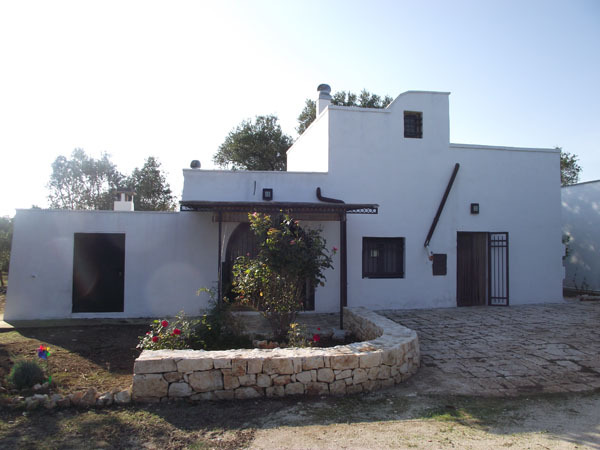 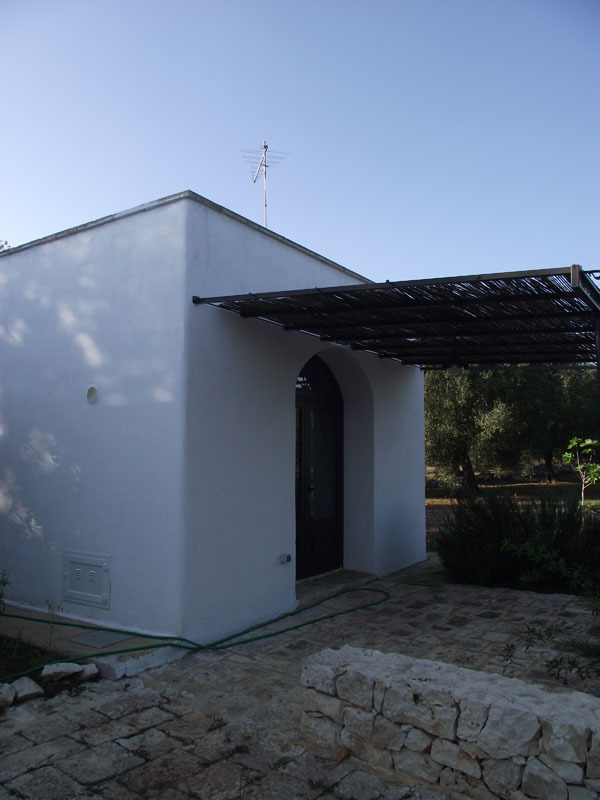 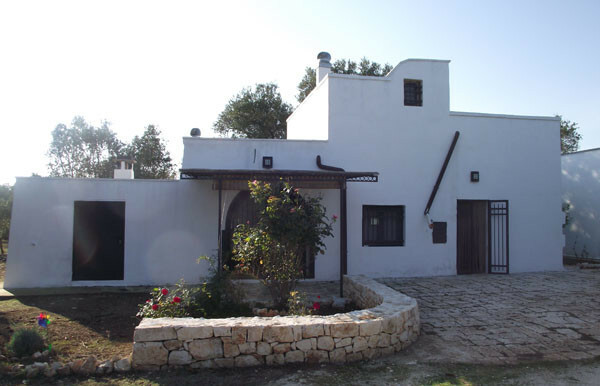 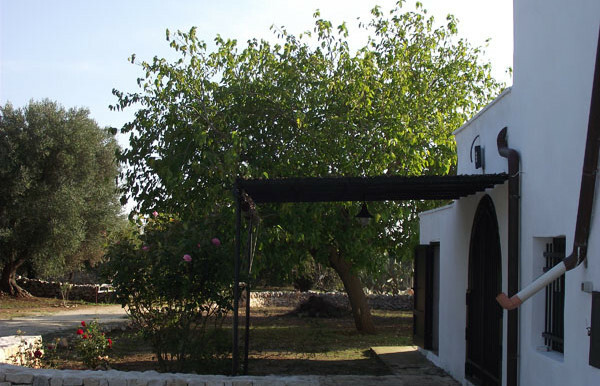 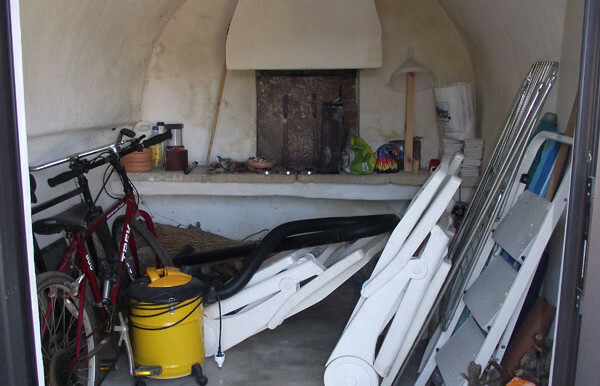 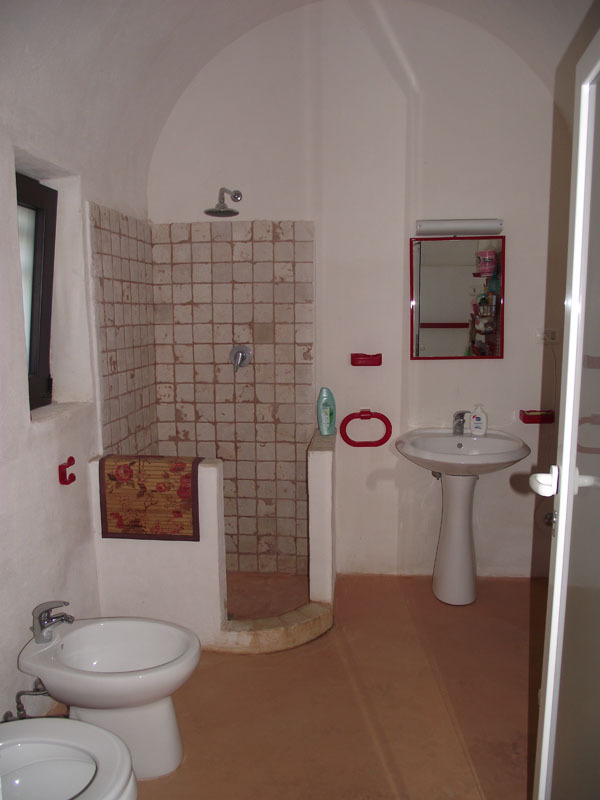 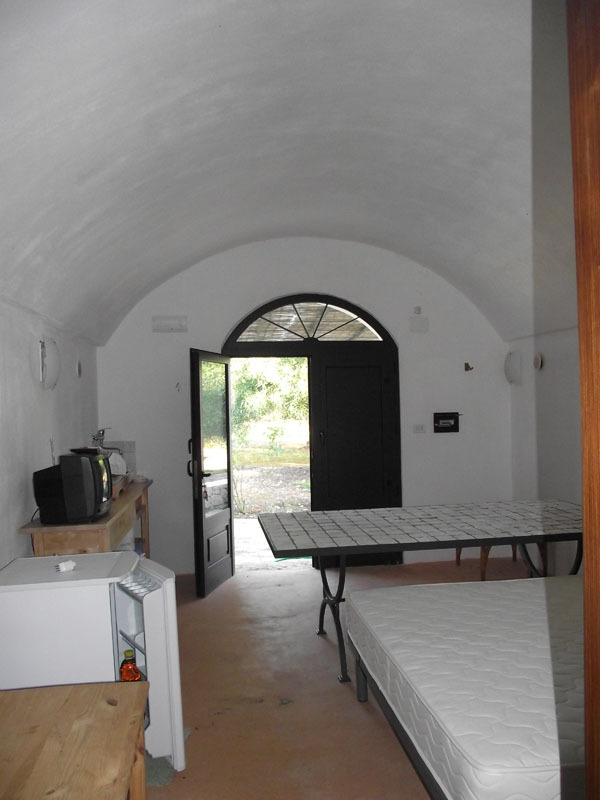 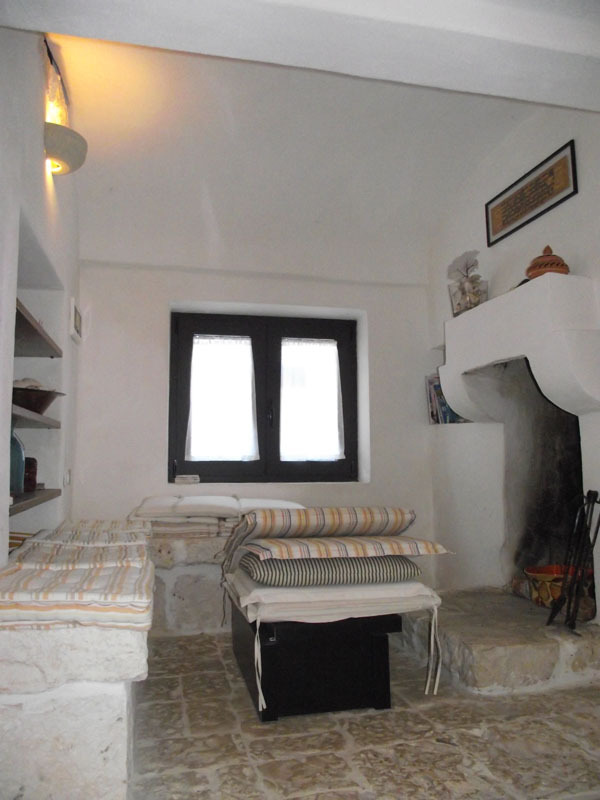 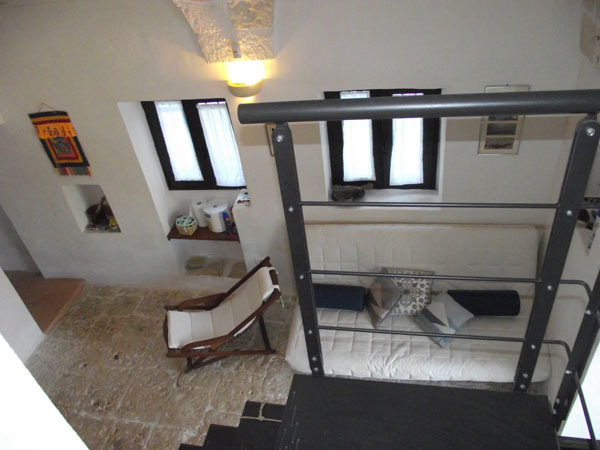 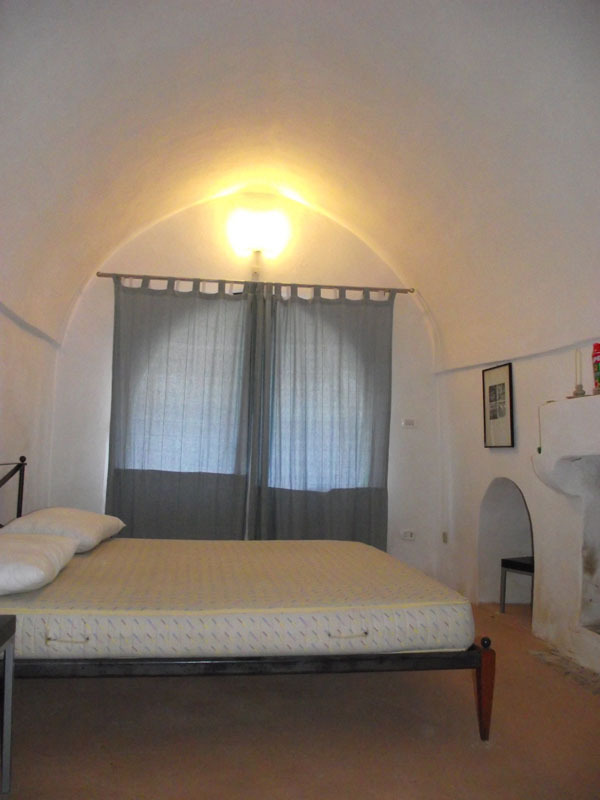 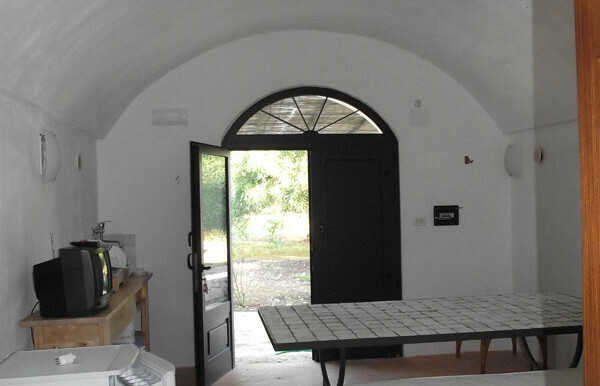 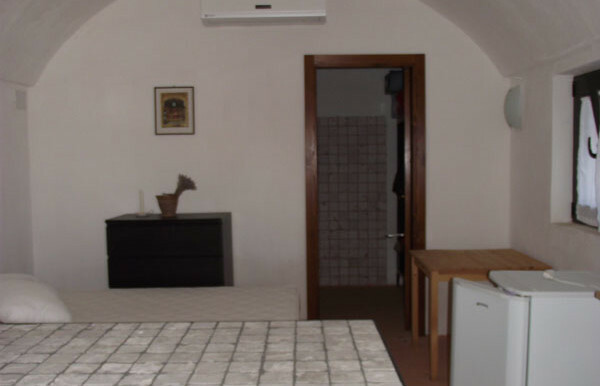 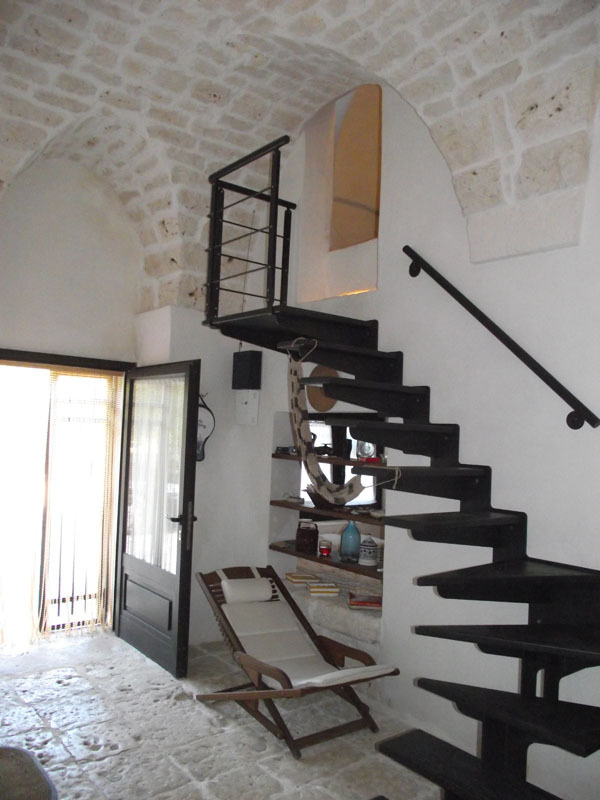 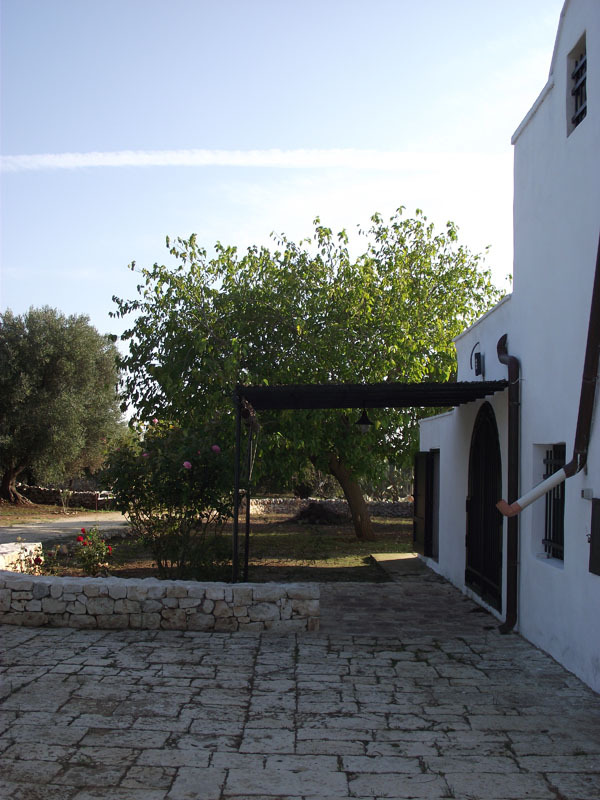 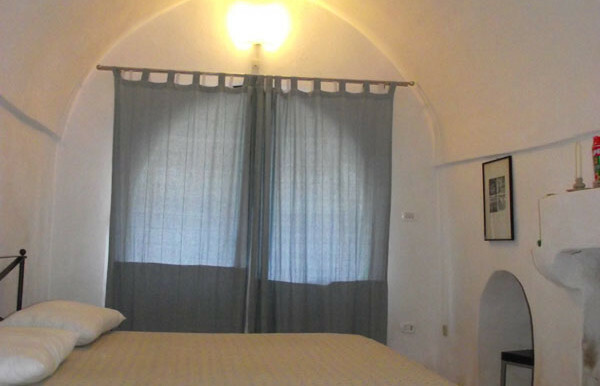 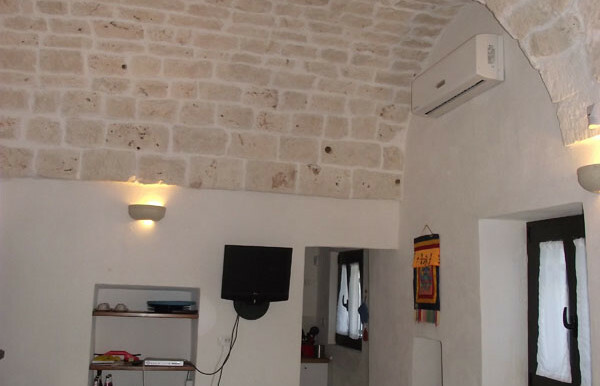 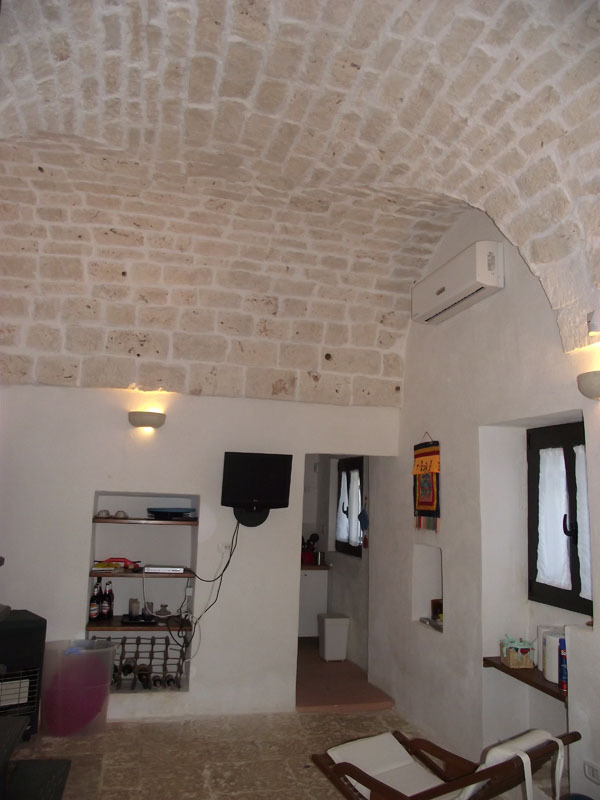 Typical property for sale, located in the countryside of Ostuni on the road Ostuni/san Michele Salentino, in a nice a peaceful area. 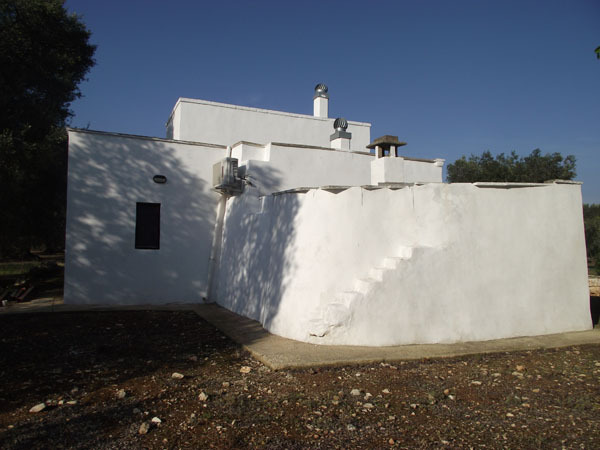 The real estate for sale offers two separate buildings which measure in total some 130 square meters. 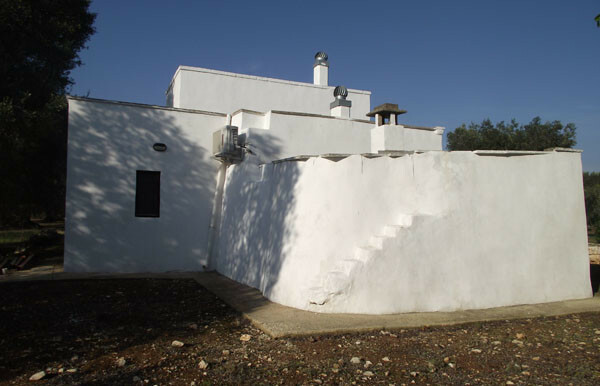 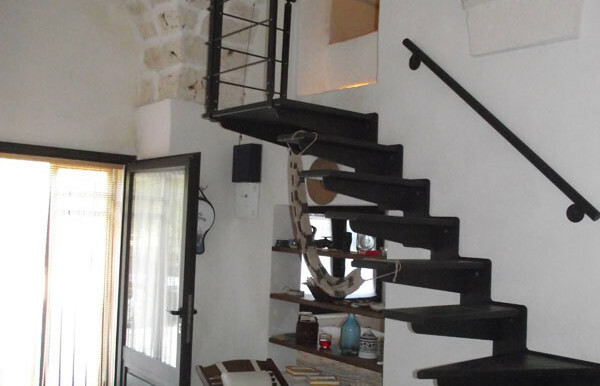 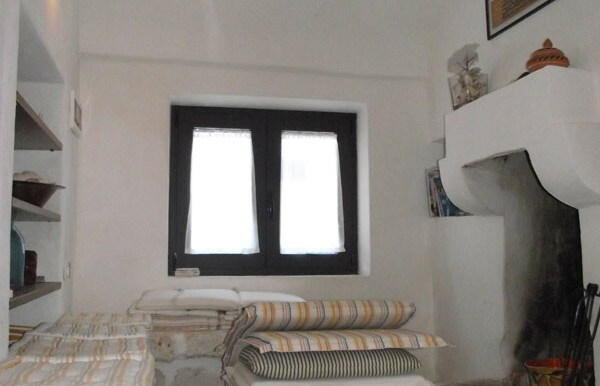 The central part of the main construction is a traditional lamia well renovated some years ago, combining comfortable modern living within a rural home with charming local style. 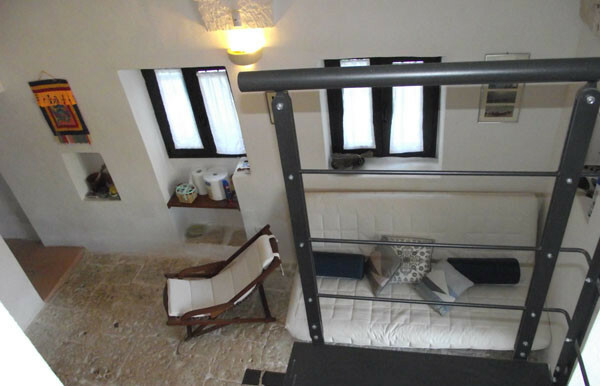 The house consists of a lounge with open fireplace, 2 bathrooms and 3 bedrooms with three reversible air-cons of 12,000 BTU each and three water heaters. 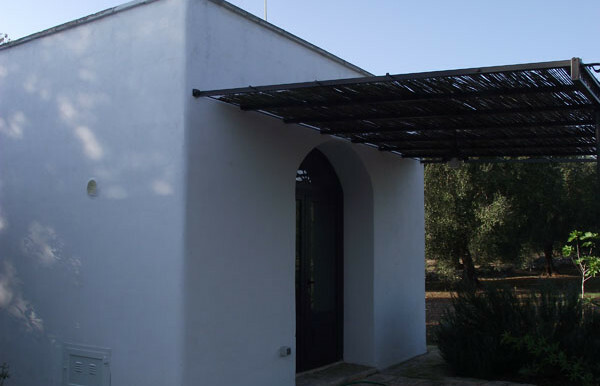 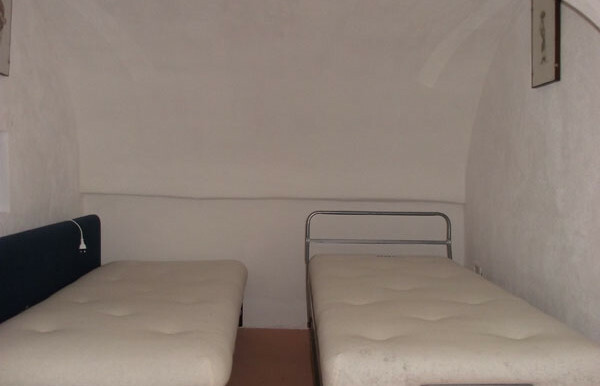 The smaller indipendent construction offers a lounge, 1 bathroom and 1 bedroom. 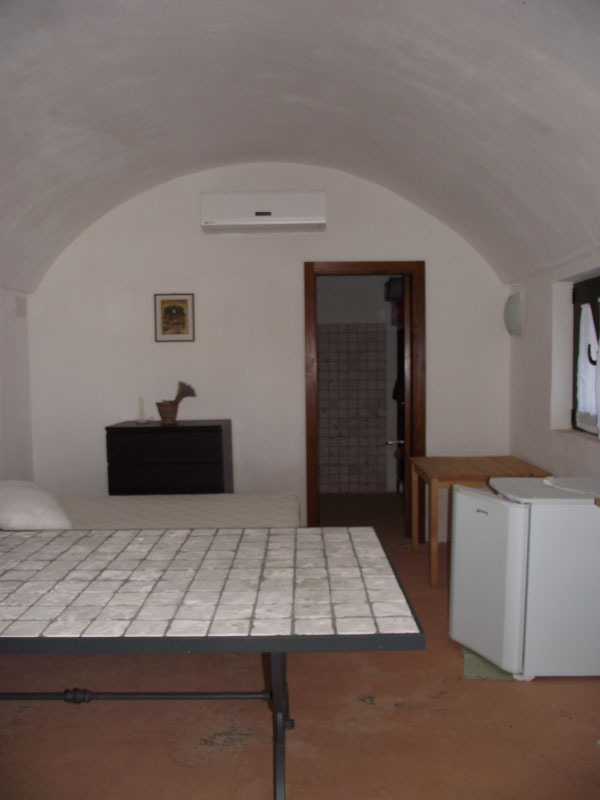 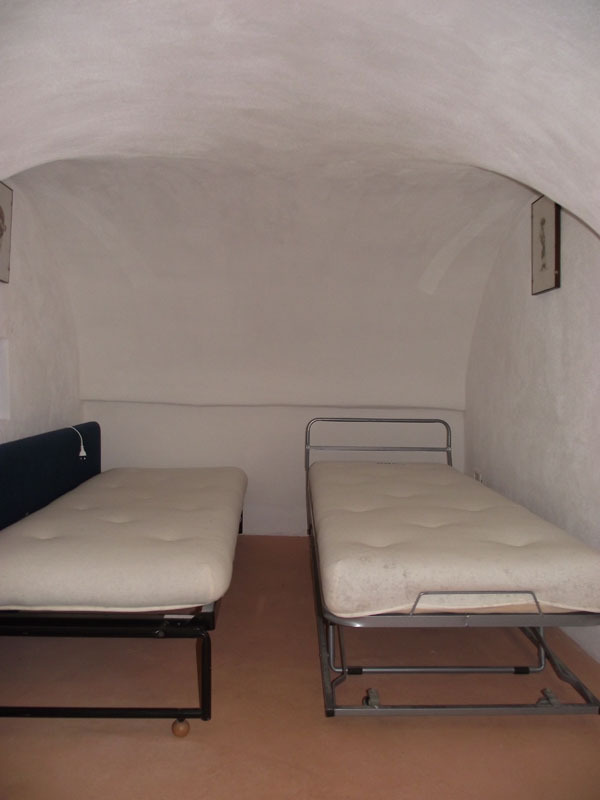 There are also a stone oven and, outdoors, one more shower and two ample shaded verandas. 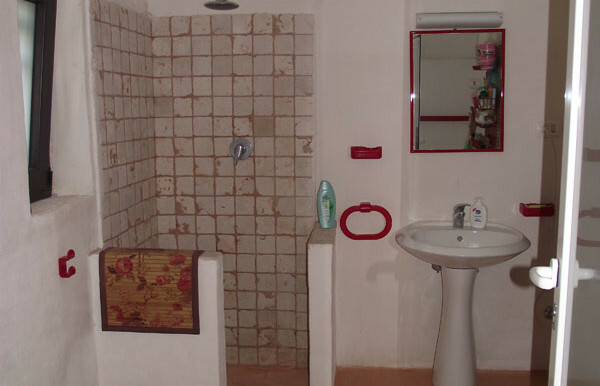 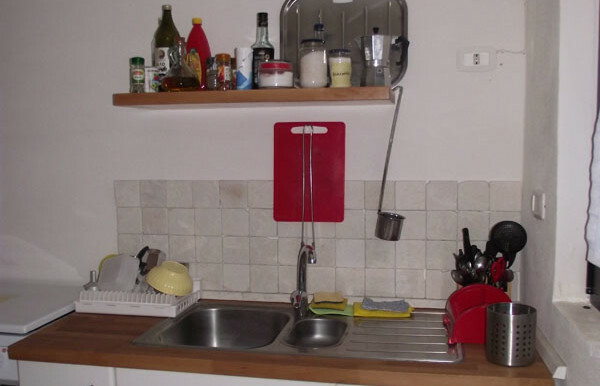 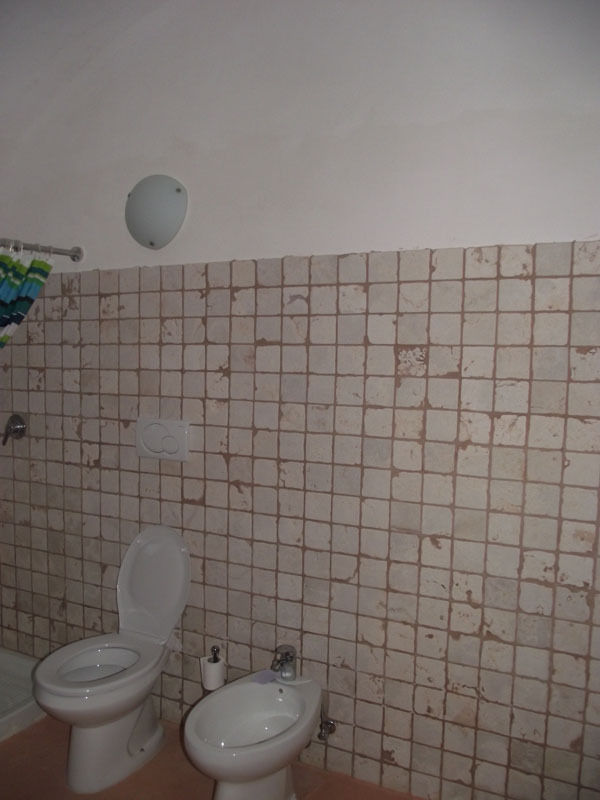 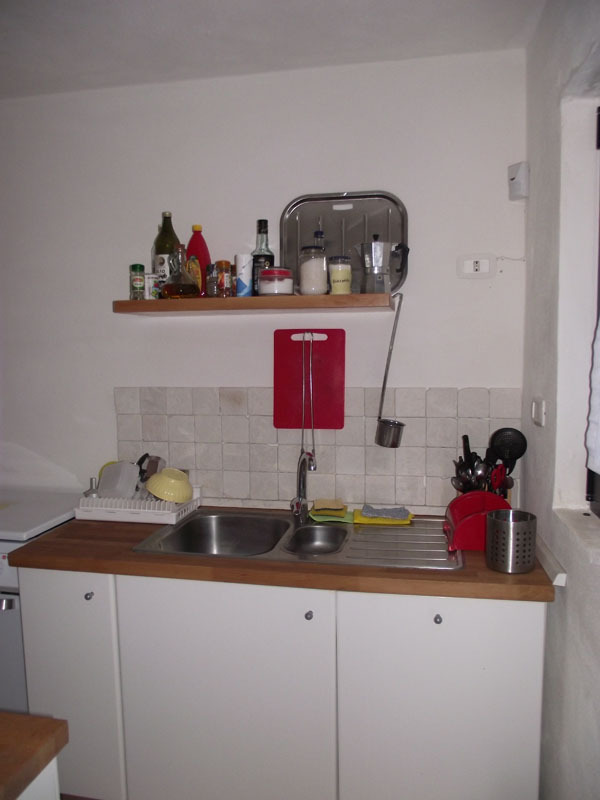 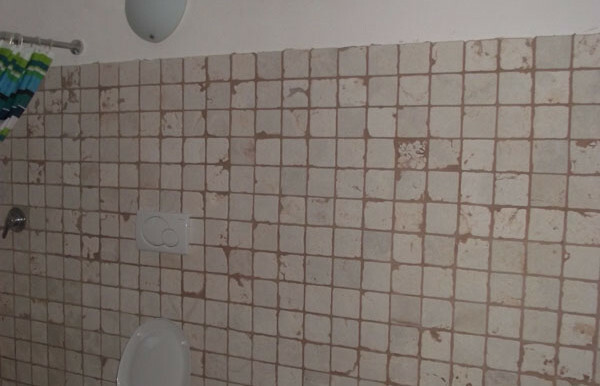 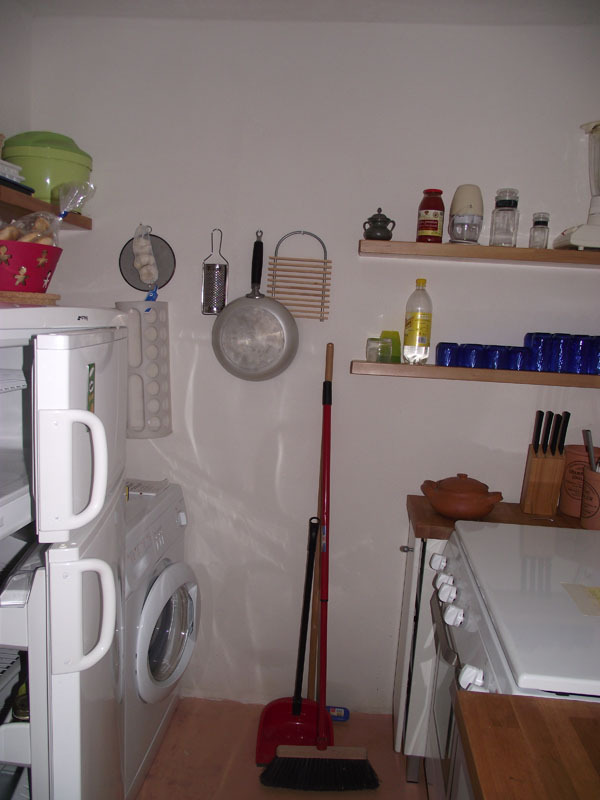 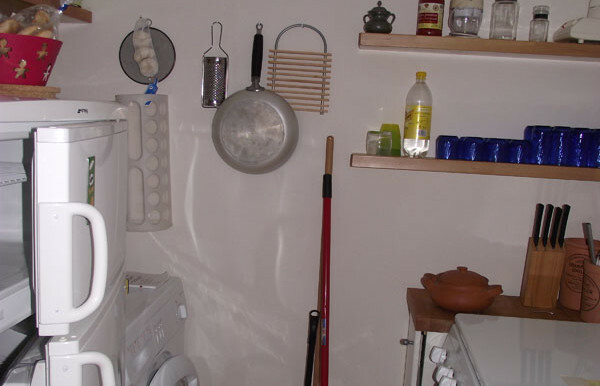 The property is completely and tastefully furnished. 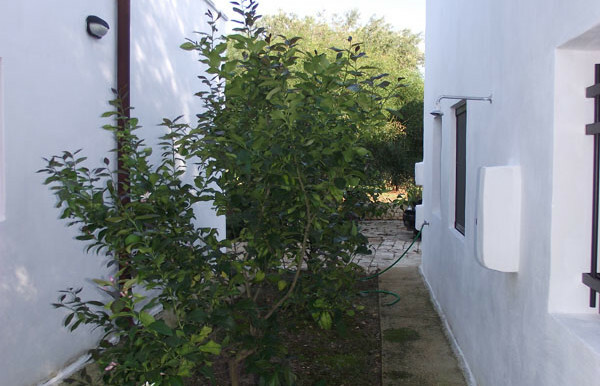 Possibility of building a swimming-pool, cistern for water supply. 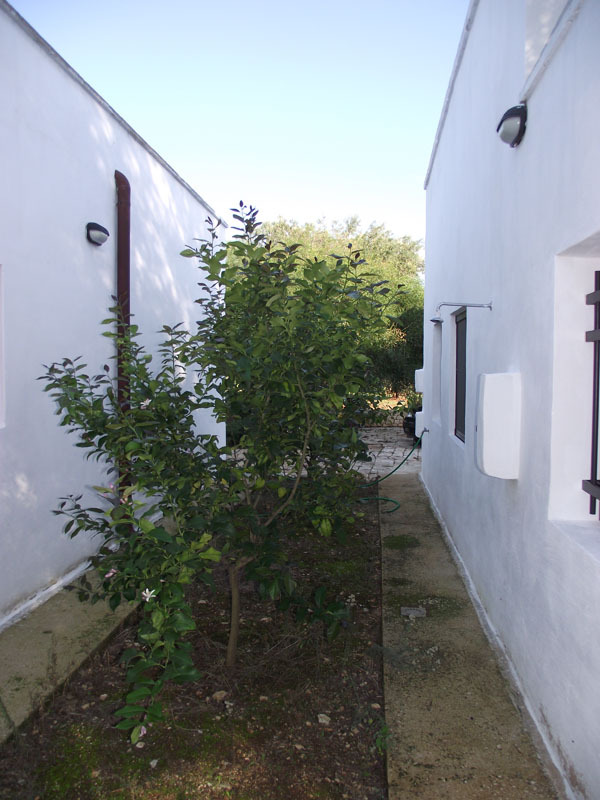 The plot of land coming with the property extends for some 8.300 square meters with olives and fruit trees.